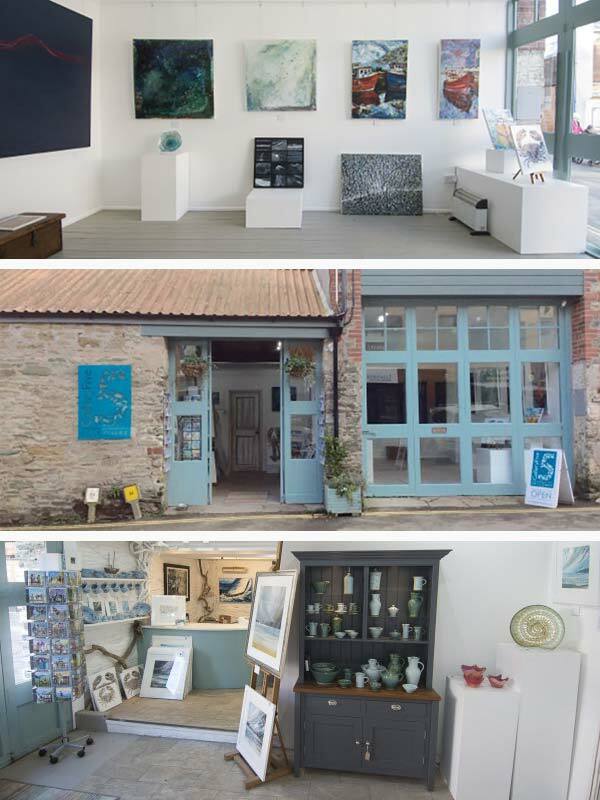 On a recent holiday to Salcombe in the spring, we naturally spent time in the towns galleries. We were very impressed with the work in one particular gallery, Gallery 5, which was totally in tune with Nigel’s work representing the sea and nature. The co-owner John Aspden was as impressed with Nigel’s work too and after a couple of email conversations we find ourselves represented in Devon by this exceptional gallery. We are hoping that Nigel’s work will be received well by the residents and visitors to this charming and stunningly beautiful place and that we continue to work with John and Margaret.